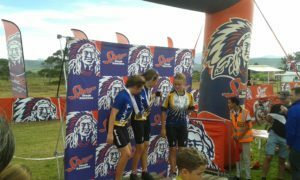 Bike care and maintenance is a very important aspect to learn from a young age and we at Squirt Cycling Products are proud about our association with the oldest school in the Southern Cape town of George in South Africa. 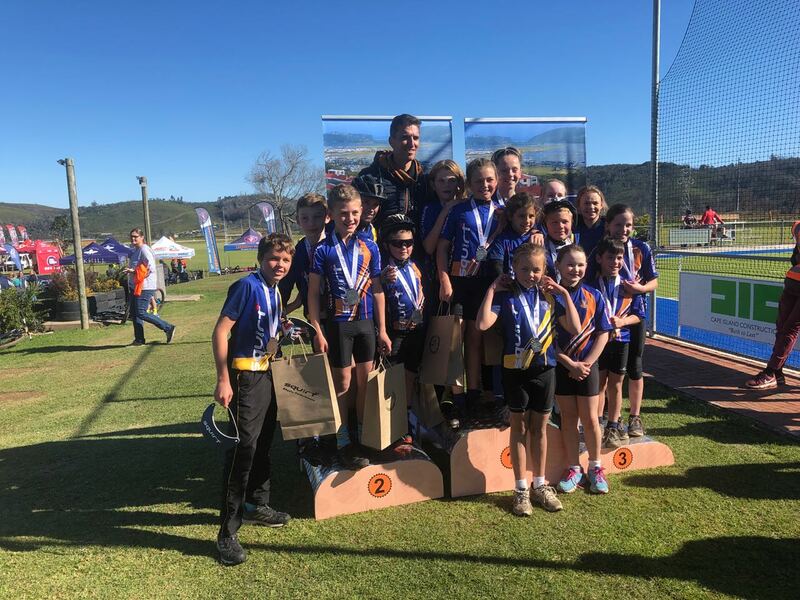 The kids from Blanco School all use Squirt Cycling Products to ensure that their bikes are kept in tip-top shape as they prepare for local competitions (many of which they often take top honours in). Our products are tried, tested and trusted by some of the biggest names in the world of mountain biking such as Julien Absalon, Rudi Van Houts, Bart Brentjens, Alan Hatherly, Robyn de Groot, Ariane Luthi and Mariske Strauss, Stefan Garlicki, Bradley Weiss or Johann Potgieter (to name but a few), and whether the kids from Blanco School have ambitions to be superstars or just enjoy riding their bikes, we are committed to giving them the products which they need to make keeping their bikes riding smoothly as hassle-free as possible, whilst still taking care of the environment due to our “Clean Conscience, Clean Bike,” properties of our products. It’s all about sharing the stoke whilst on two wheels and we wish the future of mountain biking at Blanco School all of the very best!